The home console version may have been the most crushing disappointment your humble reporter has experienced in quite some time, but we’re nevertheless still quite excited about Assassin’s Creed: Altair's Chronicles on the DS here at NintendoLife. Publisher Ubisoft has released some details on the forthcoming prequel, which will utilize a 3D engine and also make use of the more innovative features of the DS. The touch screen, for example, will come into play when interrogating suspects and picking pockets for evidence. 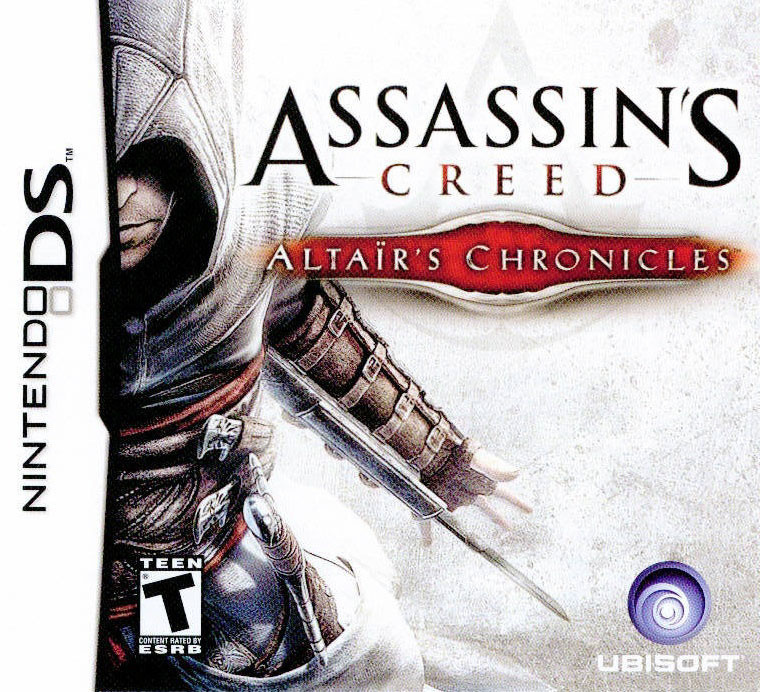 The game will focus on protagonist Altair's exploits before the events of the home console editions. Lord only knows how the all-important ‘twist’ is going to be handled in the DS version, or how well the technologically stunning environments will translate to far much humble hardware, but as we stated previously we’re quite keen to play this. Let’s hope developer Gameloft can avoid the repetitive gameplay that plagued the 360 and PS3 versions.